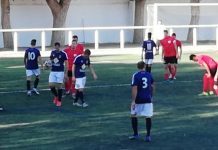 Home Football CD Montesinos Montesinos involved in Ten Goal Thriller!!!! 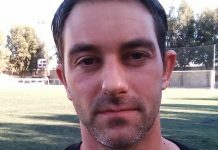 Montesinos involved in Ten Goal Thriller!!!! 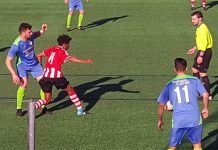 If it is goals you want to see at a football match, Montesinos is certainly the place to see them. 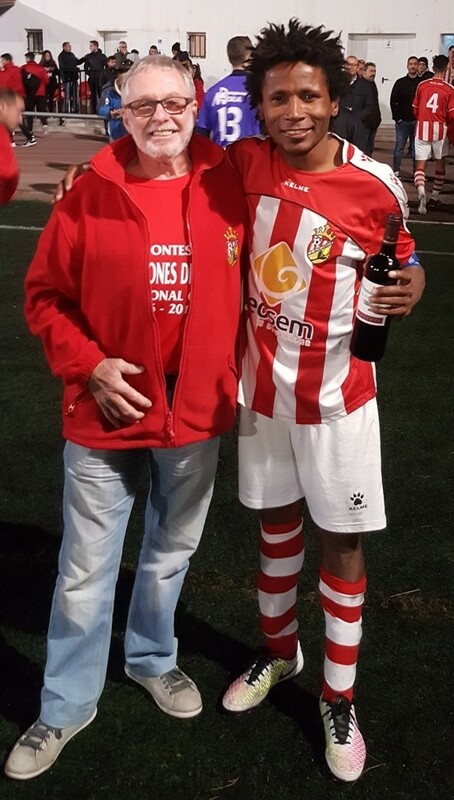 If it is goals you want to see at a football match, Montesinos is certainly the place to see them. Having won 6-2 in our last home match, this week CD Montesinos went one better and scored seven goals in this thrilling encounter where the visitors, CD Cox, played their part. 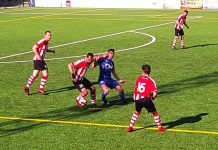 It was back to winning ways after last week´s away defeat at Dolores. 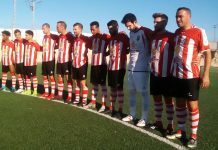 Despite a defence which is anything but certain of itself, CD Montesinos have a front line which would cause problems to any side and week in week out they, especially the front two players, demonstrate that by not only the amount of goals they score but also by the amount of chances they create and this week it was no different. 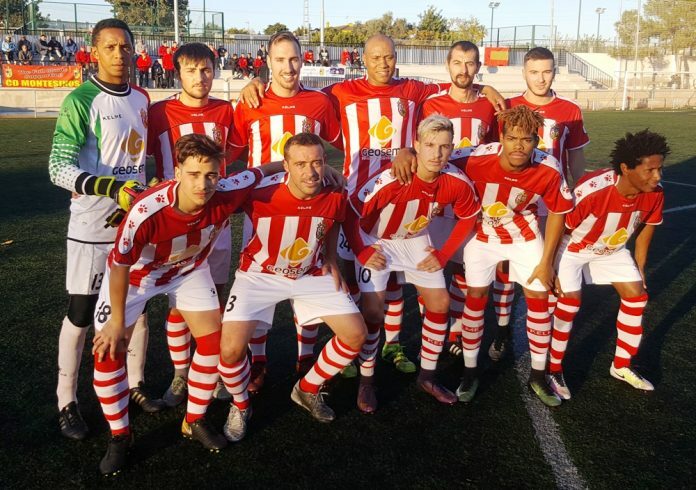 CD Montesinos are the top scorers in the group but only three sides have conceded more goals than us. Man of the Match was Vaz. The visitors certainly did not help their own cause. They are near the bottom of the group and ended up scoring two own goals to add to the five that “Monte” players scored. 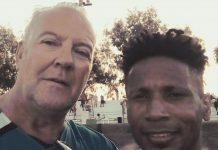 On a cold afternoon, 250 brave souls turned up to see the division´s top scorer, Vazquinho, score a hat-trick (and hit the bar with a penalty kick – the fourth time we have missed a penalty this season). He also assisted Ventura with his goal. Coco scored the other CD Montesinos goal. Cox ended the game with nine players after two were red carded at the same time. The first was a straight red for (another) bad tackle and the second red was issued almost immediately to another of his team mates for questioning the ethics of the match day official!! 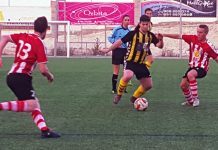 On the down side, CD Montesinos player Joao, who has missed most of the season with injury, suffered what appeared to be a bad injury to his knee from a tackle in the second half and had to limp off. Let´s hope it is not too serious. 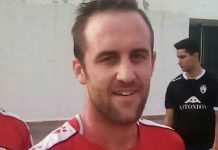 On the up-side, Maccan came on as substitute since he was injured at the Santa Pola game on the 12th of November. 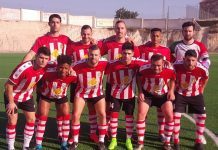 The win moves CD Montesinos up two places to 6th position with 20 points and just one point behind the three teams directly above us. The group is headed by Horadada who have 31 points with San Juan in second place on 27 points. 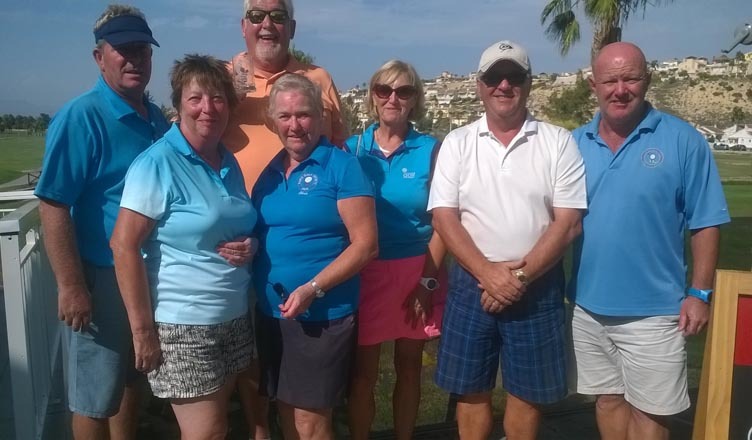 The game was sponsored by Monte Mentals, and the Man of the Match was Vaz.